The use of many forensic "science" techniques are being shown to be less reliable than originally thought. In an article published online by Scientific American titled, When DNA Implicates the Innocent, the use of touch DNA evidence is shown to have possible flaws despite being touted at infallible proof of guilt. 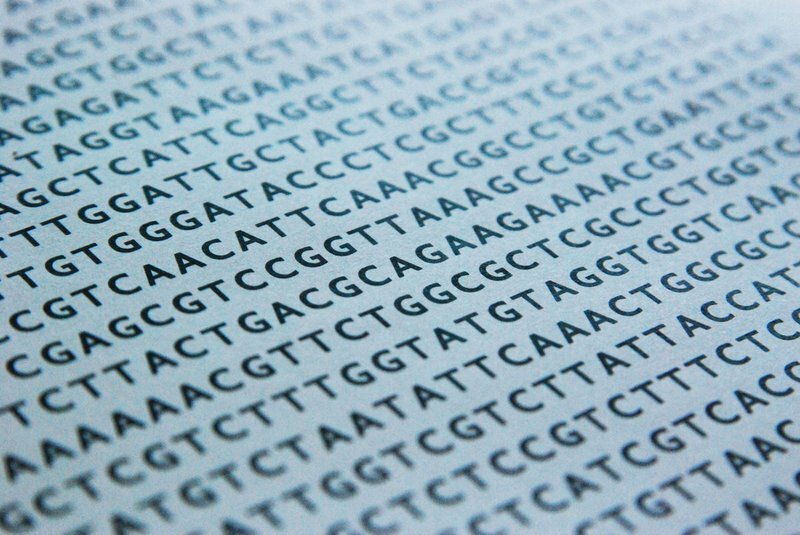 This article explains how DNA may be inadvertently placed on a crime scene.